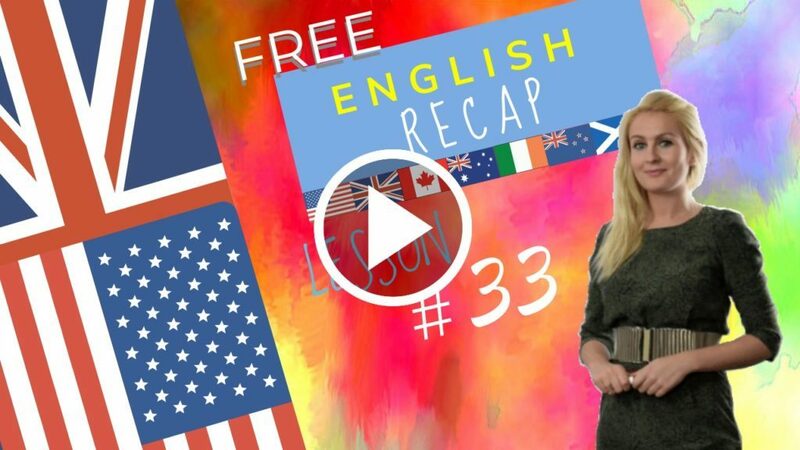 HomeEnglish courseRelative pronouns and relative clauses explained in English Lesson 33. March 18, 2018 julia English course Comments Off on Relative pronouns and relative clauses explained in English Lesson 33. This English Lesson explains Relative pronouns and relative clauses and their relation top each other. What is a clause? Sara asks, “Who was that?” – They’re the people who want to buy my car. Which car is that? Here are some pictures which I took last summer. They should not phone somebody who they know is eating at this hour. Who are they and how do you know them? They are the people whose son needs a car for work. I think it must be urgent for them to phone on a Sunday. I know them quite well. We had a lovely meal at the place which they recommended. Do you remember the Italian place? Excuse me for butting in but I am confused by the relative pronouns. Don’t worry! I gave a lesson on relative pronouns last week. I prepared different examples. I will give you a copy. Just read it and do exercises until it sticks in your mind. We did the same thing at school, didn’t we Peter? It sticks in your mind. Did you want the tomato soup? Yes, but they only had onion soup. Do you know anybody who is famous? No, I don’t know anybody who is famous. Have you seen the film that is on the television? No, I have not seen that one. Are you the student whose grades have gone up? Yes, I am a student whose grades have gone up. Is that the building in which the fire started? No, that is not the building in which the fire started. Is that the time at which you go to bed? No, it is not the time at which I go to bed. Do you know what a relative pronoun is? Do you know anybody who knows what the relative pronoun is? I think I know somebody who knows. That was the man who acts on the television. In which series is he in? He is in the series in which he plays a policeman. Lesson 33 recap with Julia.